Spring Crocus, Crocus vernus subsp vernus 2. 11th March 2017. Inkpen Crocus Fields, Inkpen, West Berkshire. The site holds over 40,000 of this very rare Red Data Book plant. A non native species, spring crocus was introduced to cultivation in the UK before 1600, and first recorded in the wild in 1763. 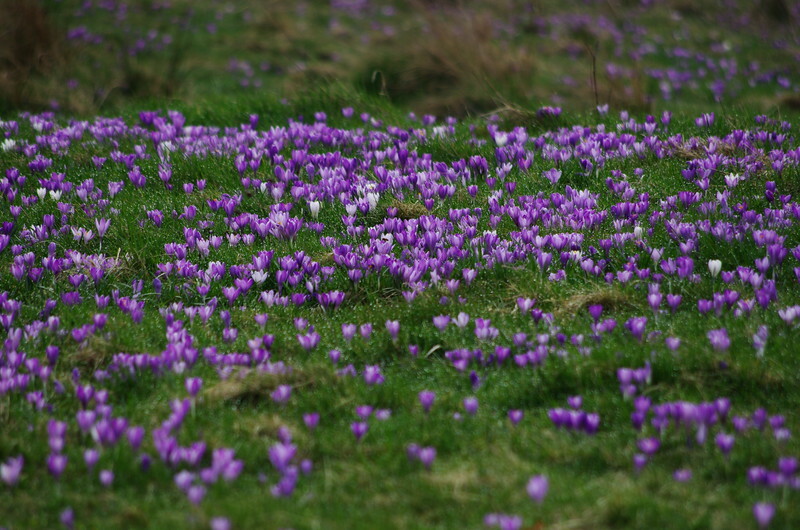 Crocuses have been known at this site since before 1800.